Most people crave the feeling of class, power, and status that comes with enjoying luxury products. Those who claim they don’t, just haven’t gotten a chance to experience it for free. So, what better way to attract your VIP customers to your business than to showcase your brand with a few luxurious gifts? Or give as gifts for employee anniversaries? Or perhaps you have luxury brand clients looking for that perfect item in line with their marketing efforts? From gilded watches to gourmet favorites, these nine dapper items are unforgettable! 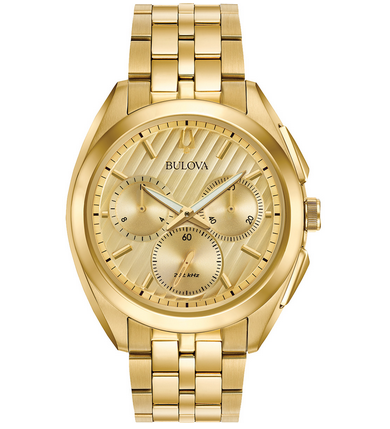 This classic Bulova watch makes quite the statement. An ideal employee anniversary gift, incentive gift, or luxe giveaway, this watch is an eye-catching product. Sometimes we all want to feel a bit like Don and Betty Draper, sipping on spirits from a fancy glass. 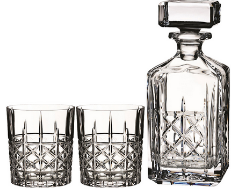 This elegant decanter set is a high-quality gift that never goes out of style. 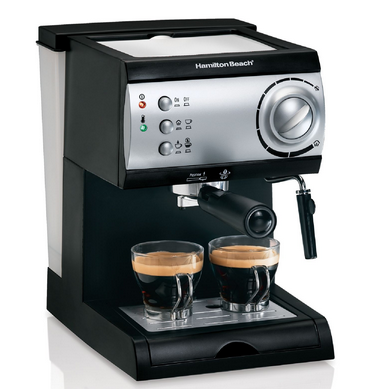 It’s probably likely that your clients aren’t aware they can offer their customers an espresso maker. Suggest this item the next time you have a client looking for something useful every day! 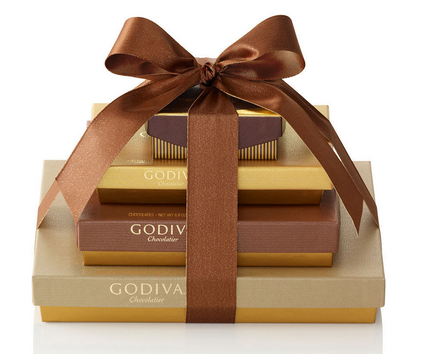 Whoever said they don’t like chocolate is either lying or hasn’t tried Godiva yet. Offer up this premium brand the next time your clients want to make a bold impression on their recipients! 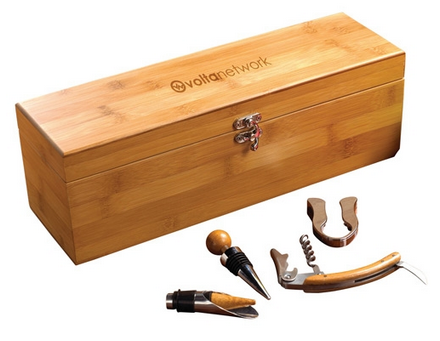 Add your clients’ logo to this deluxe wine box set with essential dinner party tools. Whether it’s the dining table or their logo guests will gather around, their brand is sure to get many new followers. 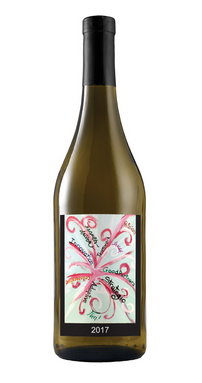 If your clients are looking for another way to make an impression, go simple with this custom label chardonnay wine. Customized with their company logo, this gift will lift their recipients’ spirits in more ways than just one. A classy ballpoint pen that doubles as digital storage for files is a win-win in any book! 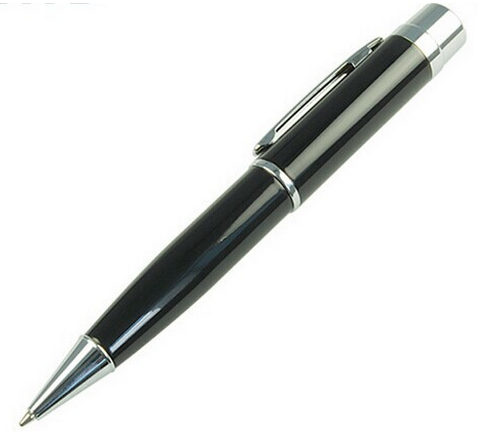 This luxury pen is a standout item amongst other office products! Do you have clients with company picnics slated for this summer? 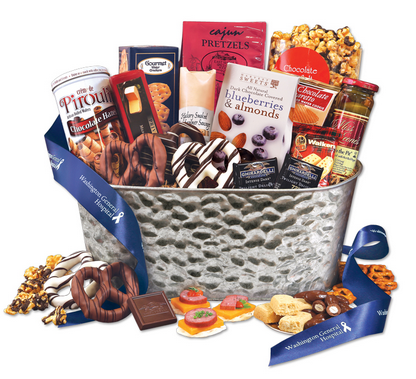 Suggest this epic feast basket, packed to the brim with a wide array of gourmet favorites. These nine luxe products will wow your clients and show them the range of products you are able to offer! Want to see more product posts? Check out some fresh inspiration here! Great post Hayley. When we think of luxury, being unique counts a lot. Luxury helps make a bold statement - “This is what I am”. The perception of luxury can be created by a brand, by focusing on parameters like uniqueness, timelessness and authenticity. 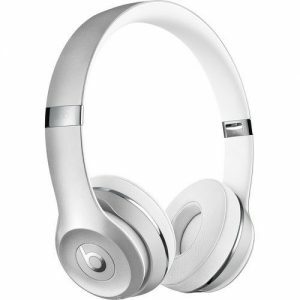 Apple is a great example of luxury marketing.